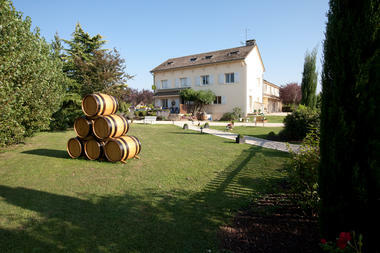 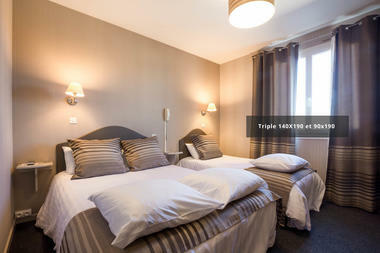 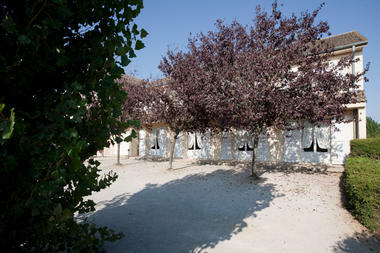 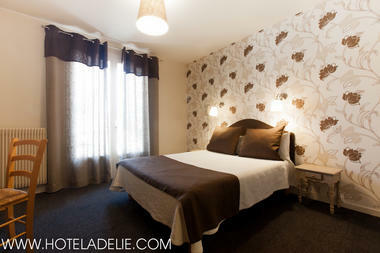 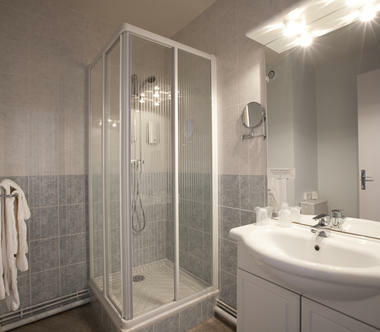 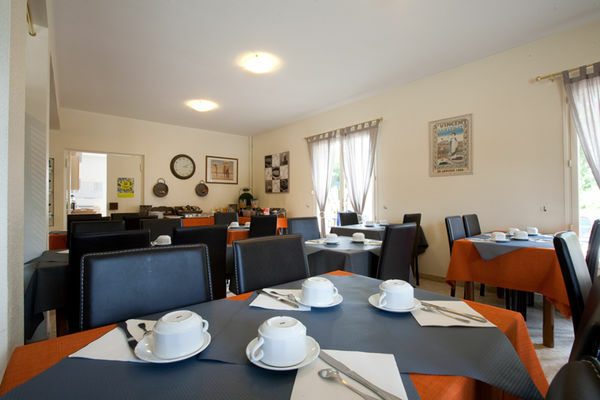 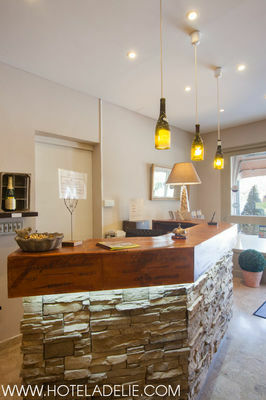 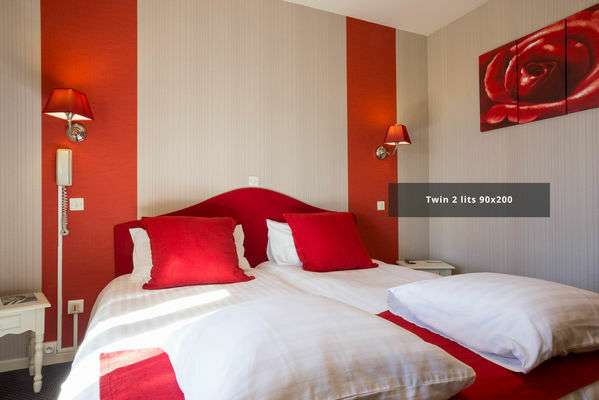 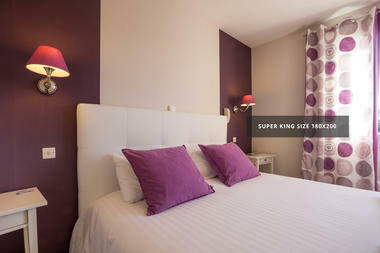 The hôtel ADELIE is located at the entrance of Beaune, in Burgundy, in a peaceful and lush setting. You will appreciate the warm and friendly welcome that awaits you at the hotel, where everything will be done to make your stay as enjoyable as possible. In summer, you could have breakfast on the terrace and have a nice time near our outdoor heated pool. 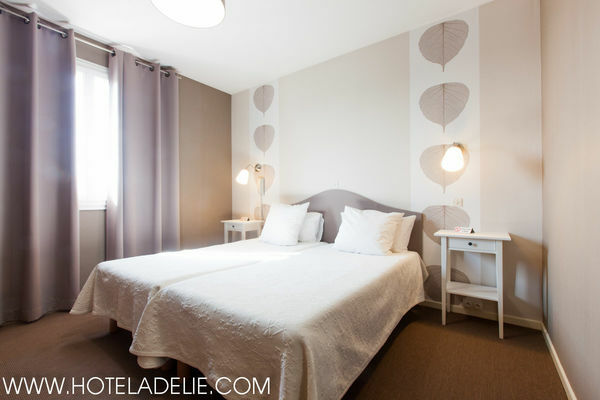 The hotel ADELIE is near a lake, and in a area where you could discover the famous wines as Meursault, Volnay, Pommard or Puligny Montrachet.